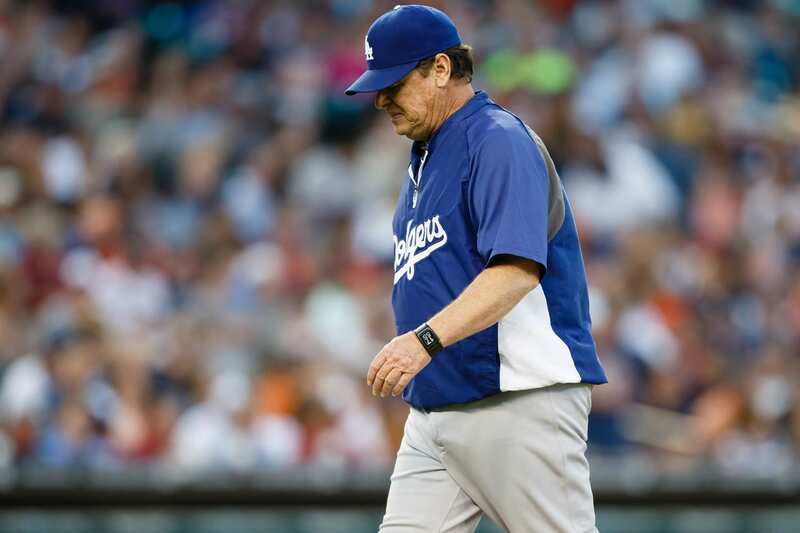 Although the Los Angeles Dodgers suffered a second consecutive loss in the World Series, they again received recognition in the annual L.A. Sports Awards. 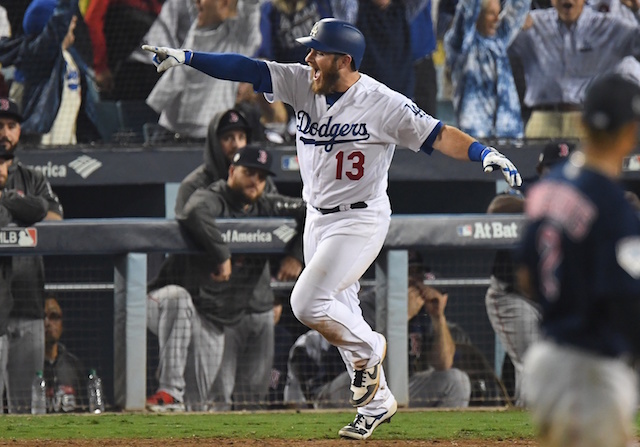 Max Muncy’s walk-off home run at Dodger Stadium in the 18th inning of Game 3 of the World Series was nominated for the greatest moment of 2018. 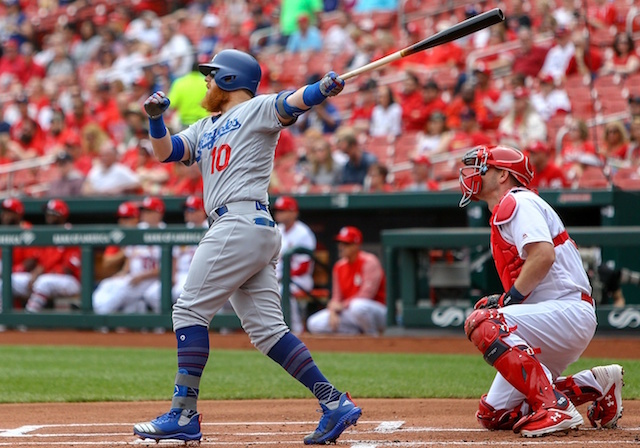 Muncy’s highlight was selected by the Los Angeles Sports Council’s Media Panel. It defines a sports “moment” as a specific instant in time (a winning goal, hit or shot), an individual or team milestone, an upset victory, a remarkable game or series of games, a special event or a career achievement. Nominated moments must have taken place in the local area (Los Angeles/Orange County) or have involved a local athlete or team. The L.A. Sports Awards are produced annually by the L.A. Sports Council to celebrate the greatest moments of the year. The Sports Council is a non-profit organization and will utilize the event’s proceeds to further its mission of promoting economic development through sports in Southern California. Muncy’s home run capped off what was the longest game in World Series history, both by time (7 hours, 20 minutes) and number of innings played (18). 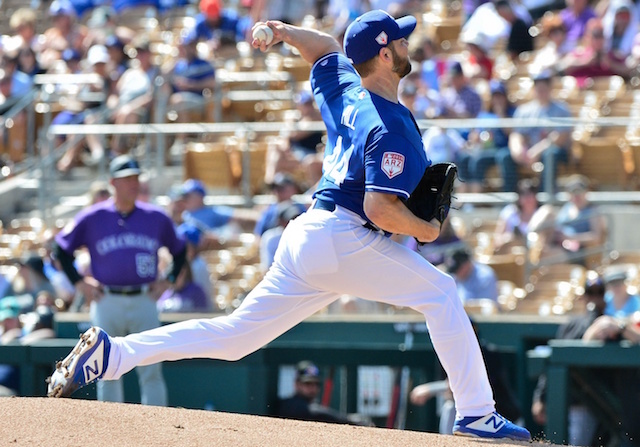 His highlight is up against moments such as, the Lakers signing LeBron James to a four-year contract in free agency last summer, LAFC’s inaugural season in the MLS, Los Angeles Angels of Anaheim pitcher/designated hitter Shohei Ohtani being named American League Rookie of the Year, and more. 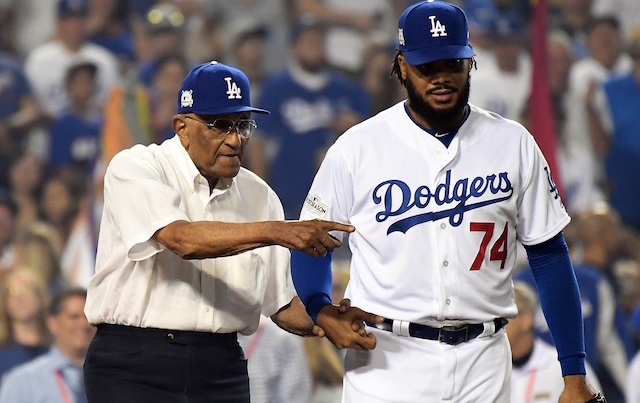 Fans can vote for the best 2018 sports moment via a survey link accessible from the L.A Sports Council’s Facebook, Instagram and Twitter accounts. Previously, the Dodgers’ run to the 2017 World Series tied for the best moment of the year, and Cody Bellinger was voted Sportsman of the Year after a remarkable rookie season.